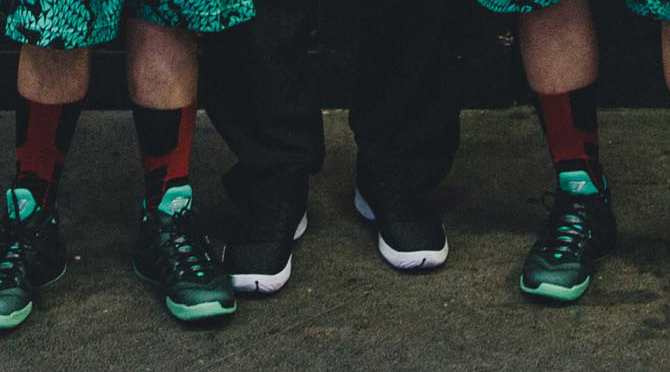 An on-feet look from the Jumpman himself. 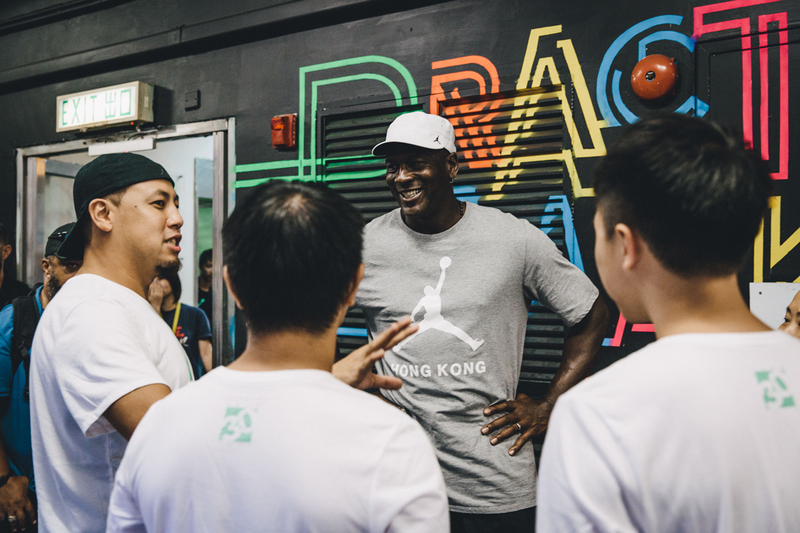 Michael Jordan's trip to China has its first on-feet sneaker sighting for His Airness thanks to these images. 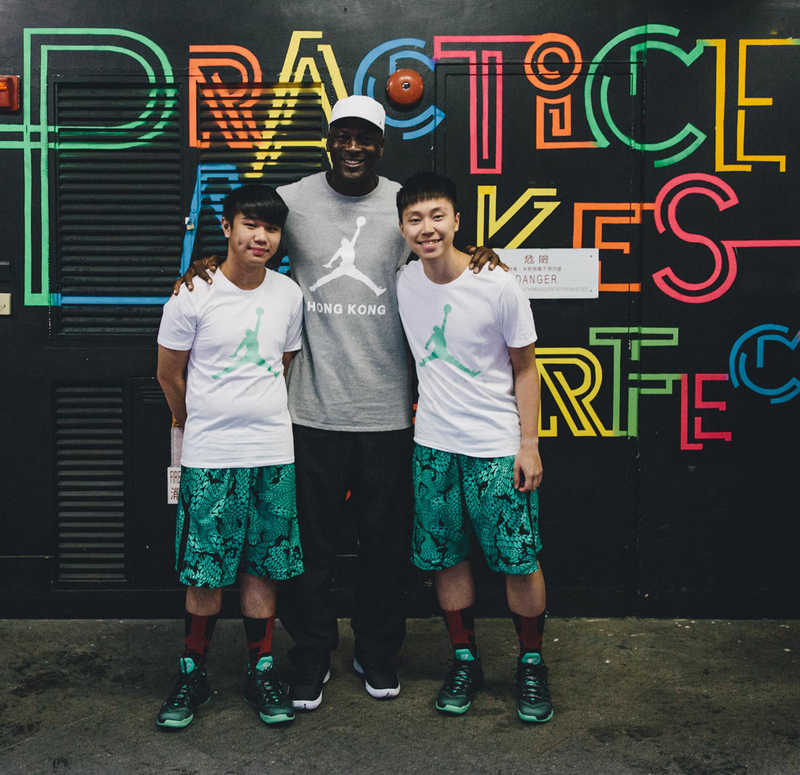 Jordan is seen here wearing the Air Jordan XX9 Low in what appears to be the same colorway that he was spotted in at camp this summer. There's still no sign of a retail release for the Air Jordan XX9 Low, but the XX8 before it came and went without a Low, so it's possible these won't ever be available to people outside of the Jordan Brand family. 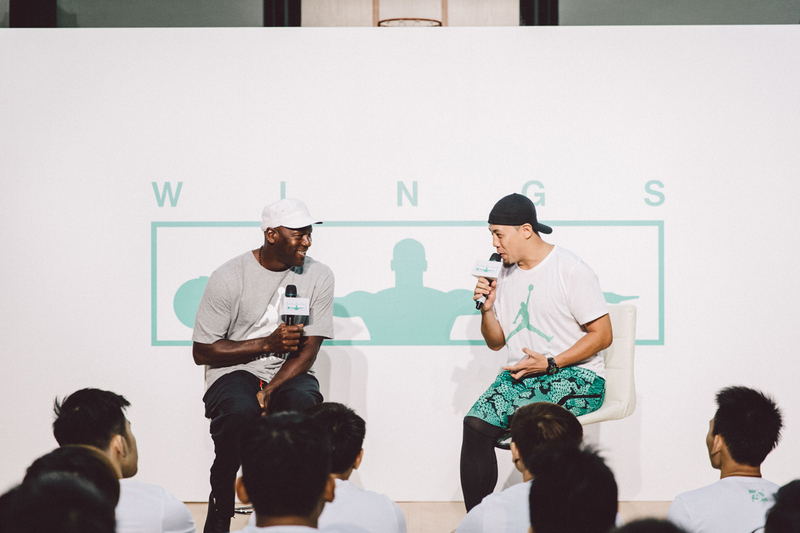 The photos here come from Jordan's appearance at an event announcing the partnership of WINGS, his community action program, with Youth Outreach, a Hong Kong-based center for at-risk youth.